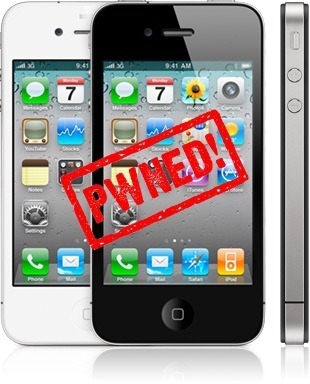 Unlock Your Phone: SHAtter Exploit will Jailbreak All Existing iOS Devices Forever ! SHAtter Exploit will Jailbreak All Existing iOS Devices Forever ! for iPhone, iPad and iPod touch and we all know that we are at least 6 months away from any hardware revisions. posixninja has confirmed that Geohot also had this exploit dubbed at that time as “pwned4life” before leaving the jailbreak scene.